We’re living in a world of exponential data growth, with data doubling every year. Organizations of every size are challenged with how to manage that information. We face a range of issues: security, privacy, litigation, compliance, record keeping, access. Then there are all sorts of new tools and techniques, including analytics, that can be used to manage and understand information increasingly in the form of Big Data. Is your firm up-to-date in this area of the law? Are you protecting your — and your clients’ — data? 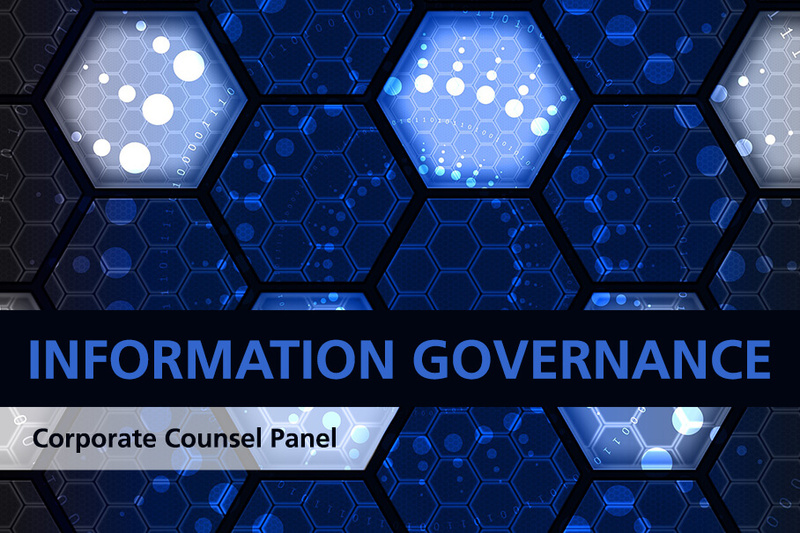 In this panel discussion, attorneys from various companies and firms will discuss the introduction and best practices for Information Governance. What is Information Governance and how is it different than Records Management? What are best practices for setting up Information Protection Programs? What is the Corporate Policy Impact on your company? What are frequent issues with M&A Risks and Challenges as it relates to Information Governance?